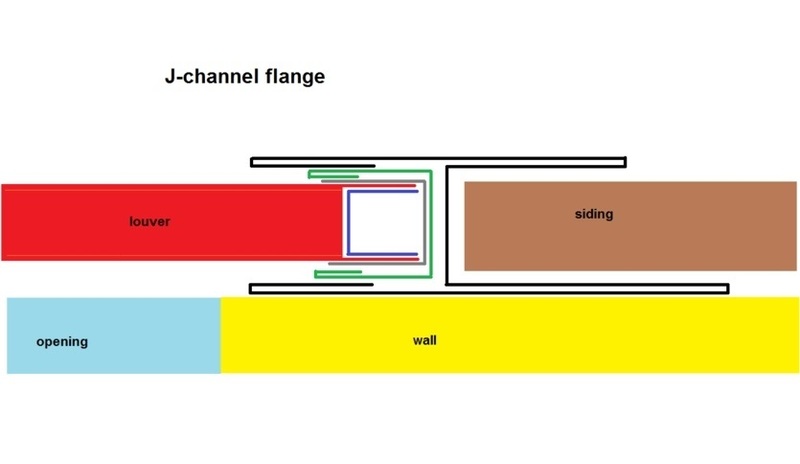 The front flange is the most used because of the versatility of the install method. The flange protrudes 1 1/2" out from the face of the gable vent to stop the vent flush with the wall once inserted. 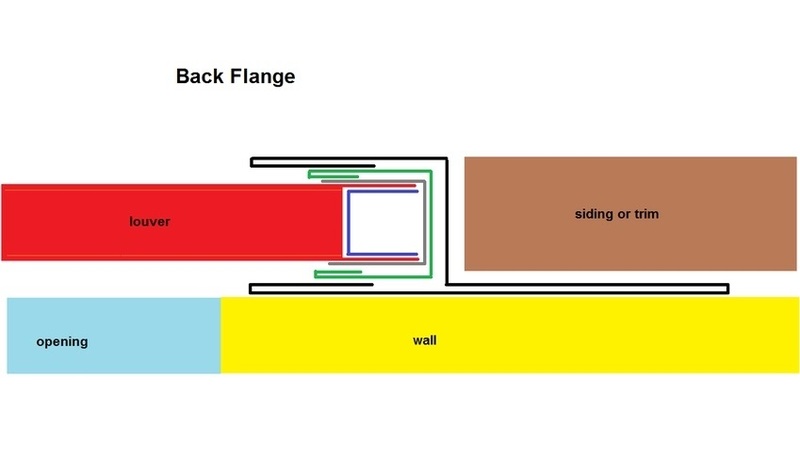 The back flange is designed to install before the gable wall is clad in siding or stucco. 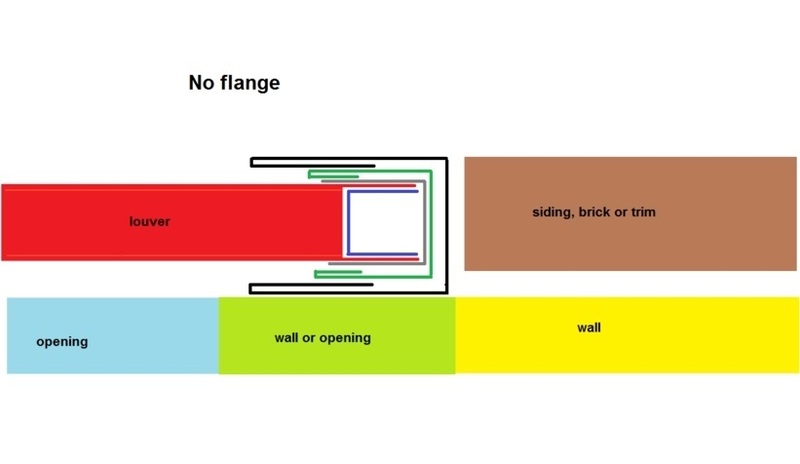 When you are inserting a gable vent into an existing opening in the gable wall or even replacing a gable window with a vent, the no flange allows the gable vent to slide in without any hindrances. Brick openings also use this system. Siding and other exterior wall clad systems where the end of the siding needs to be covered, the j channel has a receiver track to lessen the gable vent install effort. Gable vent flange options include a front, back, j channel and no flange. 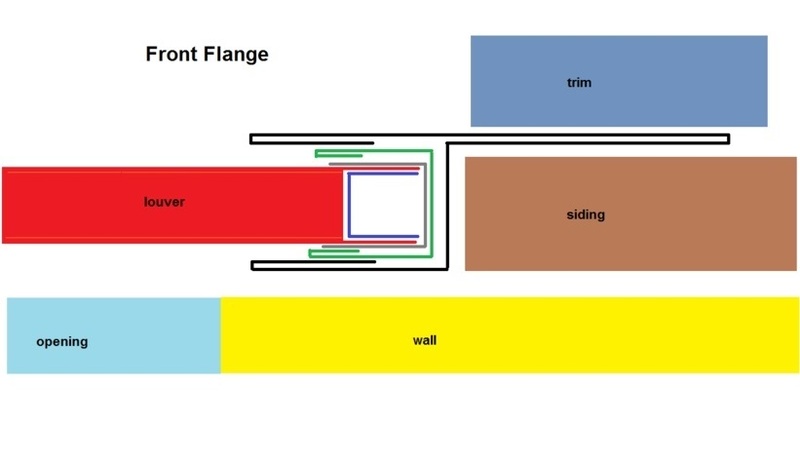 Choose the flange that best fits your install. Limitless gable vents.